stores become more consumer centric across multiple channels. 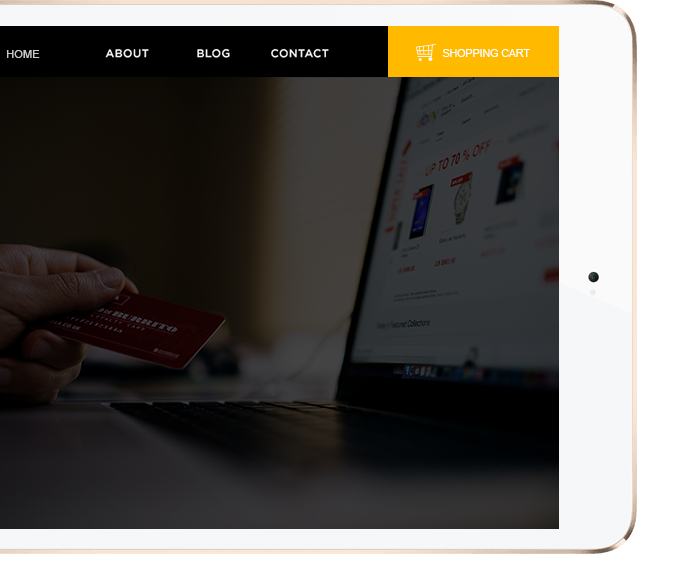 End to end mobile responsive ecommerce solutions to power up your end users. Extending the spread of your ecommerce portal to the right mobile platforms. Extending business convenience by integrating off the shelf solutions with your ecommerce portal. Custom solutions to help you take data backed decisions for your ecommerce business. Start building your storefront with this open source ecommerce platform to scale your business. Get started with the exclusive .Net based platform to design & create awesome online portals. Be it building a completely new ecommerce portal or extending the existing capabilities of your online brand store, we are your trusted technology partner.